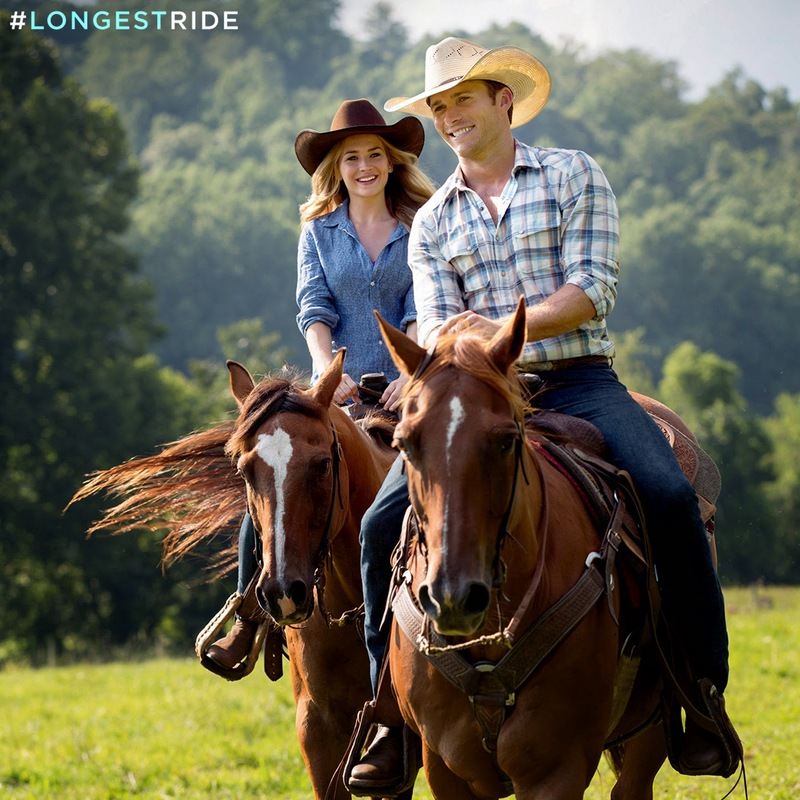 Two parallel love stories converge in the upcoming sweeping romantic movie “The Longest Ride” based on bestselling novelist Nicholas Sparks’ tome of the same title. Starring Scott Eastwood, Britt Robertson, Jack Huston, Alan Alda and Oona Chaplin, the movie tells of intersecting love stories that eventually converge. 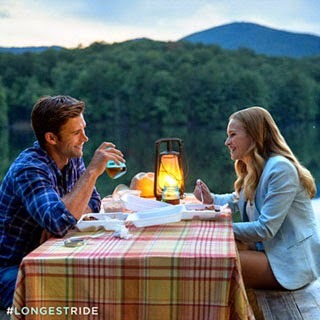 “The Longest Ride” follows a contemporary love story where Sophia (Britt Robertson), an art student meets Luke (Scott Eastwood), a bull rider. Their own relationship blossoms and they form a friendship with Ira Levinson, a North Carolina man reminiscing about the wife he lost years ago, while convalescing from a serious car crash. The film goes back to 1940 and we follow the young Ira (Jack Huston) as he meets and falls in love with Ruth (Oona Chaplin), a beautiful, free spirited Austrian immigrant. They have powerful chemistry but little else in common. Their relationship is tested when Ira goes off to fight in World War II and returns a changed man, but still in love with the woman of his dreams. “The Longest Ride” opens in cinemas on April 15 nationwide from 20th Century Fox to be distributed by Warner Bros.